Just last month, we learned that the new all-electric BMW iX3 crossover would soon debut at the 2018 Beijing Motor Show. 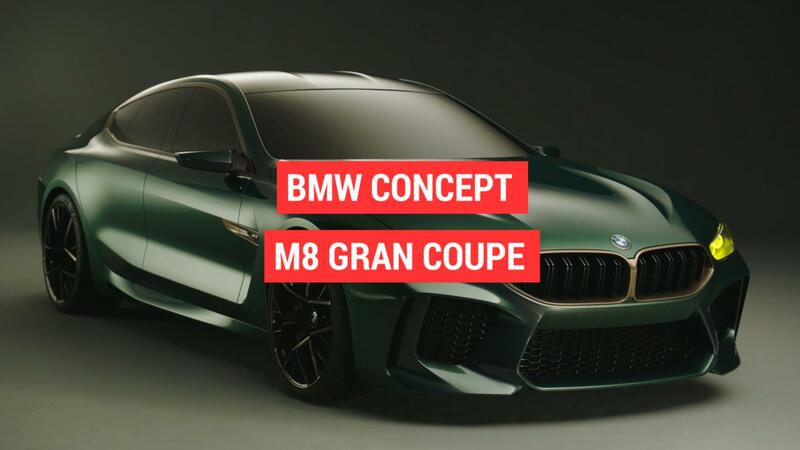 On Friday, BMW finally revealed a short teaser video on Twitter, showing off a new iX3 and a new take on the company's iconic grille design. Though next week's car may simply be a concept, it's our first preview of the German automaker's answer to the Jaguar i-Pace and upcoming Audi E-Tron. Last fall, BMW trademarked the name iX3 along with iX1 through iX9. The move foreshadows the automaker's push into electrification early in the next decade. By 2025, BMW plans to have 25 electrified models on the road. We have a few details on the BMW i4 sedan — 340 to 435 miles of range — not much on the iX3 beyond the fact that it's a crossover. A sedan like the i4 might be great for going head-to-head with cars like the Tesla Model S or the upcoming production version of the Porsche Mission E, but crossovers are what sell. A model like the iX3 will be hugely important for BMW. Stay tuned next week for more details.